Yes! Big Mike's Service Center sells Snow Tires! Not many of us here in Upstate New York like to think about the winter season and what it has to offer. Like the extreme cold, deep snow, and slippery/icy roads. Also, winter has its likes too! However, the experience of getting stuck or roadside is not anything someone desires! 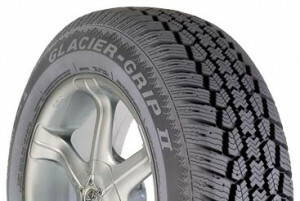 Having the proper equipment for the job is important and having snow tires is important! You all know what we are getting at, LOL! They are a must to have here in Upstate New York and we get it. We are sure all of you have that friend, parent, or a family member that at one time or another has convinced you that there is no need for snow tires and if you just drive slowly and take your time things will be okay. We are here to tell you "That is not the case". We suggest installing a set of snows on your car and you will agree with us 100% it will provide the insurance you are seeking for your loved ones, as well as giving you peace of mind! We do it on our cars! Snow Tires, Snow Tires, and Snow Tires! Keep our winter roads a bit safer. 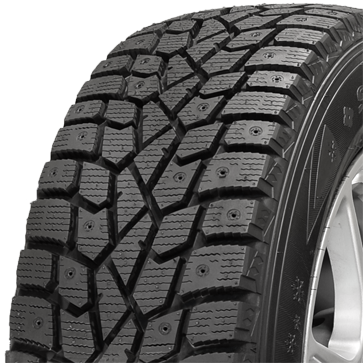 · Install snow tires as early as October 16th. 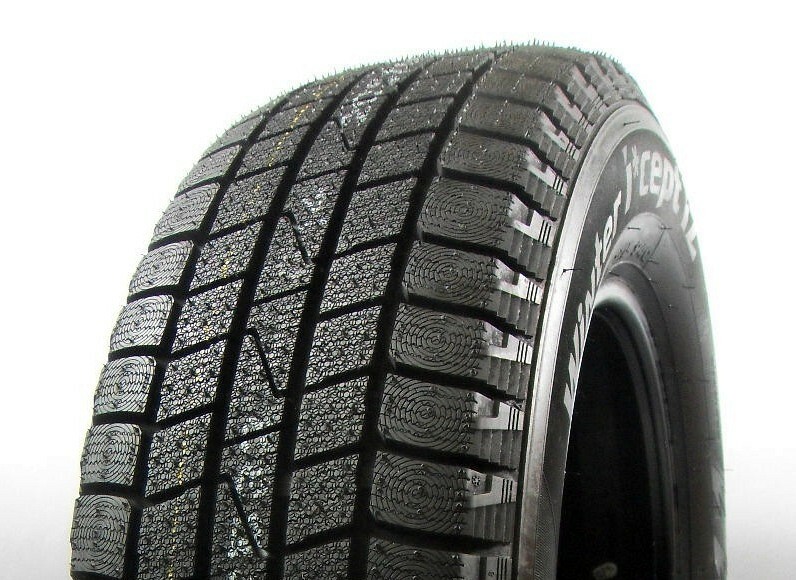 · Remove your snow tires before April 30th to prolong the life of your investment. · DMV reminds us “Press Release - 10-16-2015. The New York State Department of Motor Vehicles (DMV) today reminded New Yorkers that beginning today, October 16, drivers are allowed to install snow tires with metal studs. 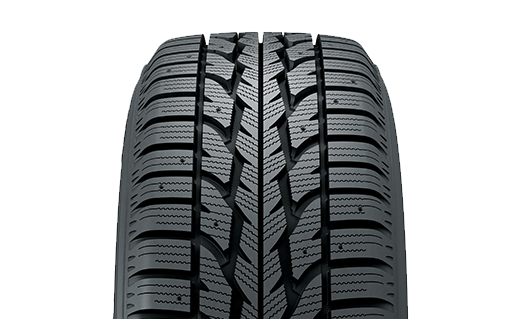 By law, these tires can be used in New York State only from October 16 through April 30” (Copyright © 2017, the New York State Department of Motor Vehicles). 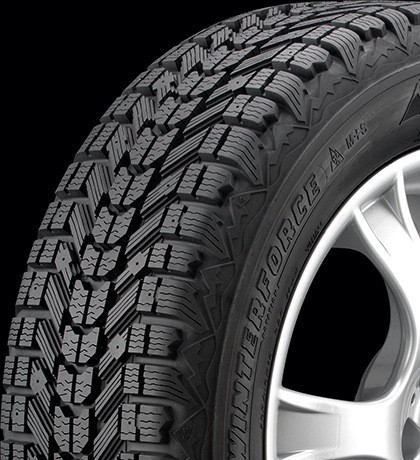 Stop in any time at Big Mike's Service Center for a free tire evaluation and Estimate. 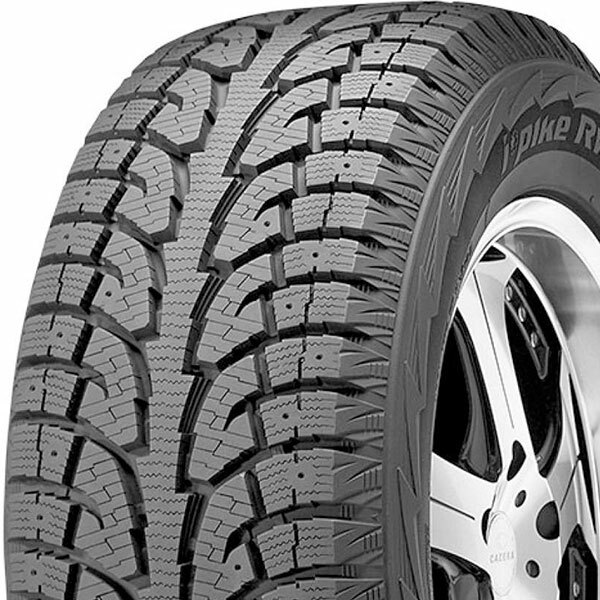 Big Mike's offer an assortment of Major Tire brands and we can help find what will fit your budget. 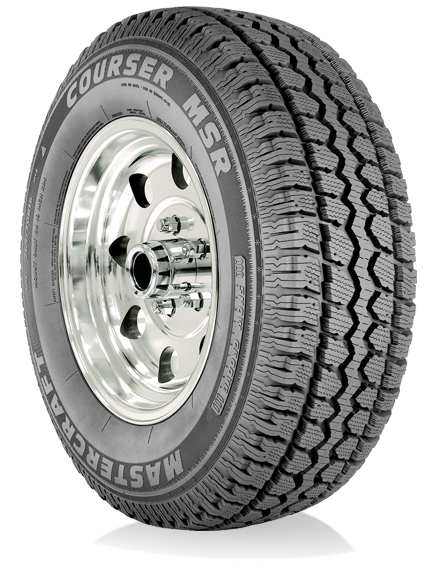 We know tires so make Big Mike's your first stop! We now offer a road hazard. Check out our selection. 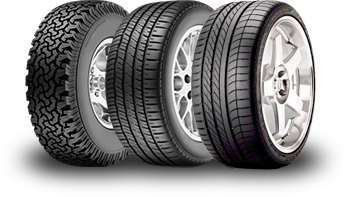 We can find the tires and price your looking for.